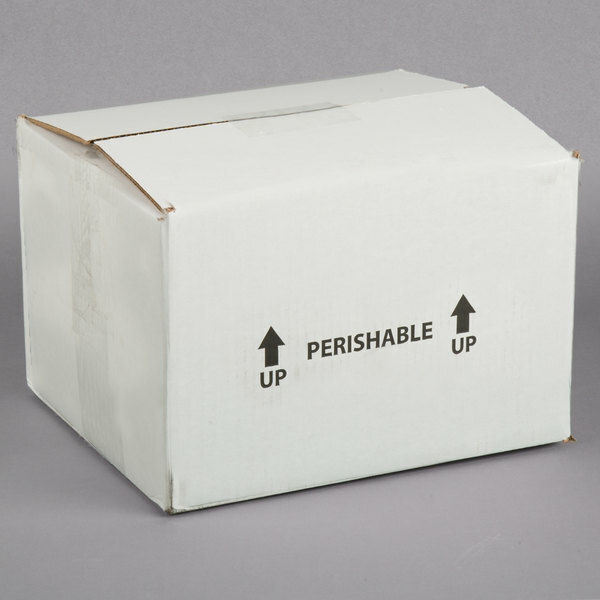 You must buy a minimum of 5 and in additional increments of 5 due to manufacturer packaging. 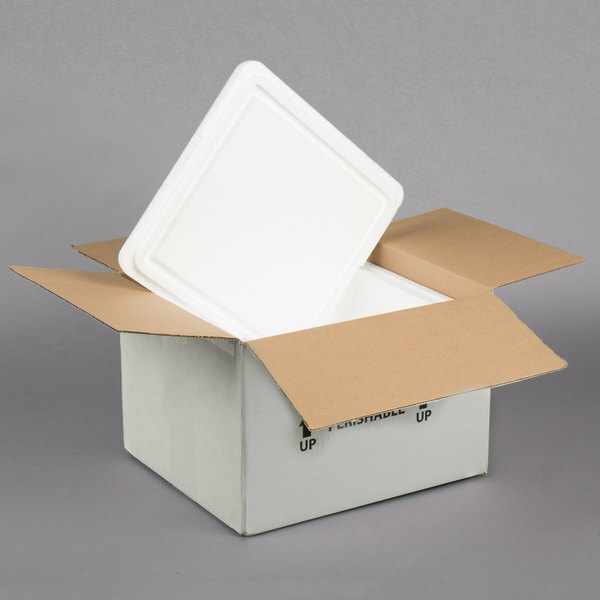 6 1/4" x 4 5/8" x 5"
7 13/16" x 7 13/16" x 7 3/4"
8" x 6" x 4 1/4"
8" x 6" x 6 3/4"
8" x 6" x 11 1/2"
11" x 8 1/2" x 7 1/4"
11" x 8 1/2" x 9 1/4"
15" x 9" x 10 9/16"
17" x 14" x 11 1/2"
20 3/8" x 13" x 13 15/16"
This Nordic TL-12107K 12" x 10" x 7" insulated polystyrene cooler is a fantastic way to ship refrigerated or frozen products! 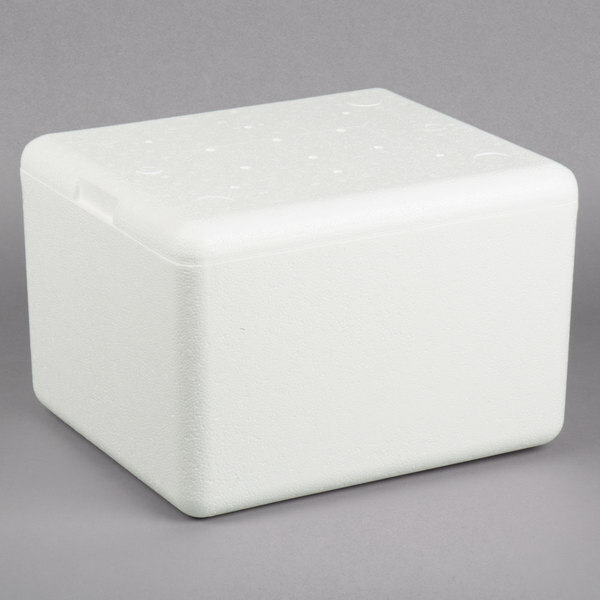 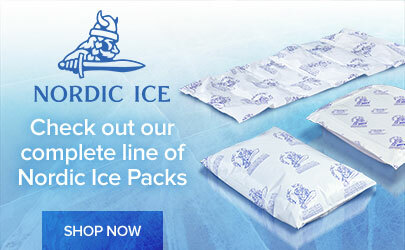 Ideal for 24-48 hour shipping durations, this insulated cooler helps ensure reliable delivery of medication, meats, chocolate, and other temperature-sensitive products. 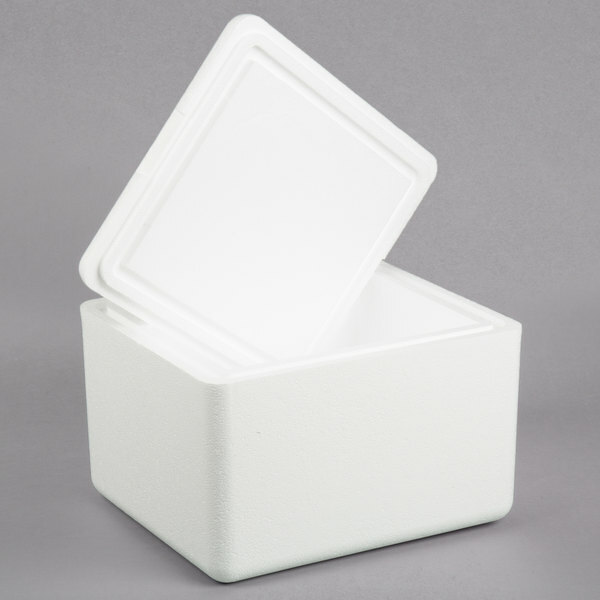 It is made of 1 1/2" thick expanded polystyrene to provide you with a highly durable way of protecting your goods against tearing and puncturing, while its lightweight design makes transportation easier and saves on shipping costs! 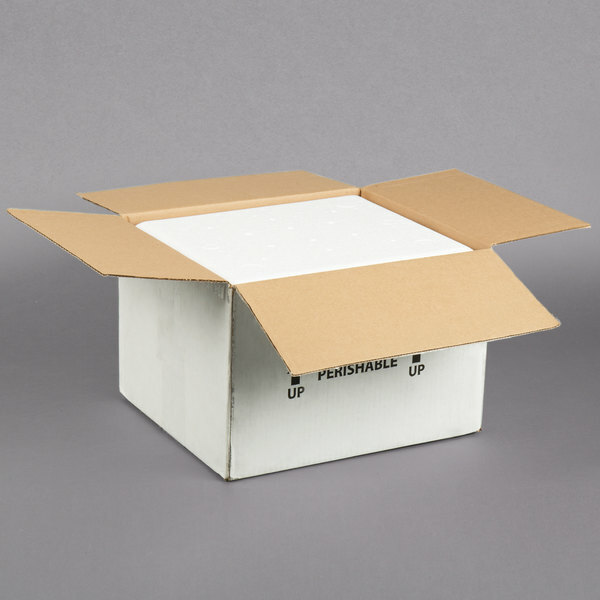 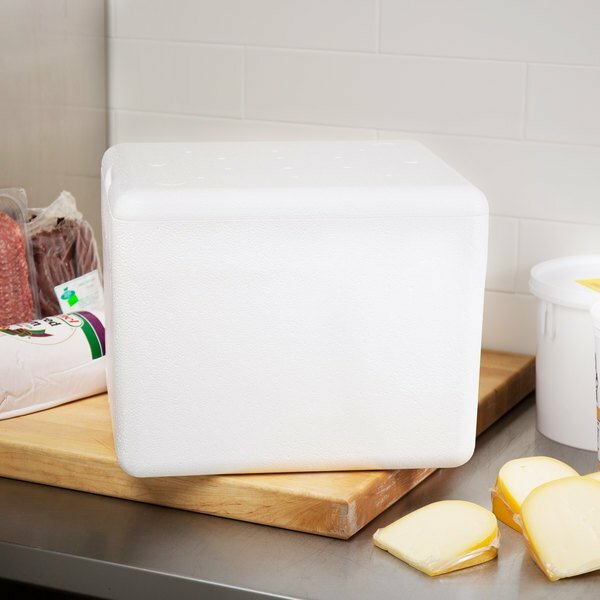 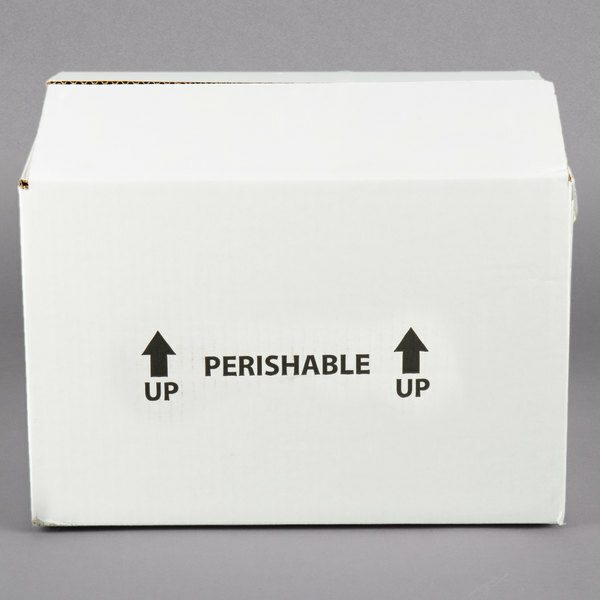 A shipping box is also included for added convenience, allowing you to load your product into the cooler and then pack the cooler in the box before sending it on its way.